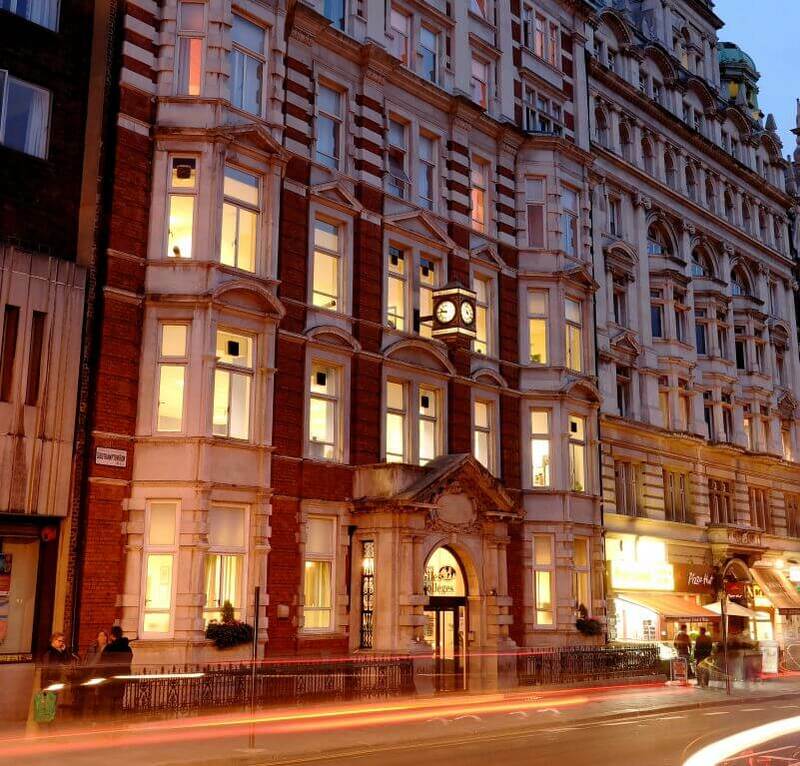 Our London Central English school occupies a magnificent 100-year-old building in the heart of fashionable Bloomsbury. It's situated opposite Russell Square and is just a 5-minute walk to the British Museum. 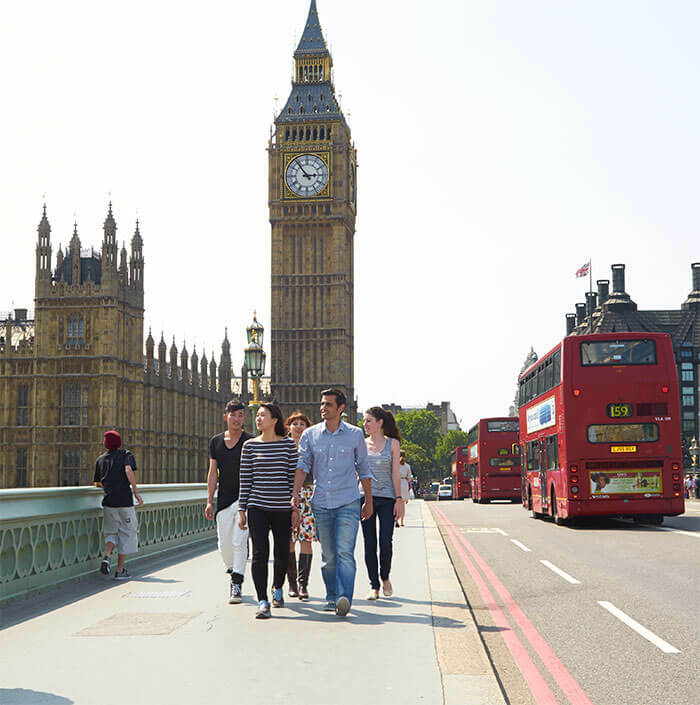 From this great location, it is easy for students to explore the capital city - it is within walking distance of famous London landmarks and has great transport links. St Giles London Central is a large, lively school with an international feel and is perfect for students looking to benefit from modern study facilities and enjoy everything the capital has to offer. There is always a wide range of ages and nationalities at the school, and facilities include a spacious roof garden, a self-access study centre, interactive whiteboards, and an ELT library with fantastic resources. If you want to learn English in central London, contact St Giles London Central. I will never forget St Giles London Central. I had an unforgettable time with the teachers. All are very friendly, funny and professional. The school felt like my home. I improved my English and met new friends from the whole world! Figures are based on student population in 2018 and will vary at different times of the year and on different courses. Our London Central school can welcome students from the age of 16 and above. However, it is primarily designed for those aged 18 and above, and we do not provide 24-hour supervision for those under 18. We ask that parents and guardians of all students under 18 read and understand our Under-18s guidelines before enrolling their child at our school. Please visit our Under 18s pages for these guidelines and more details. Click to view a sample menu for the Square Café. The Café offers a choice of hot meals, as well as cold dishes, for students each day for lunch. It also offers breakfast and dinner for students staying in the on-site residence. Download our medical advice for students at London Central.